A website for the ladies… and gentlemen. Check out our website for the ever eclectic Zandra Rhodes. 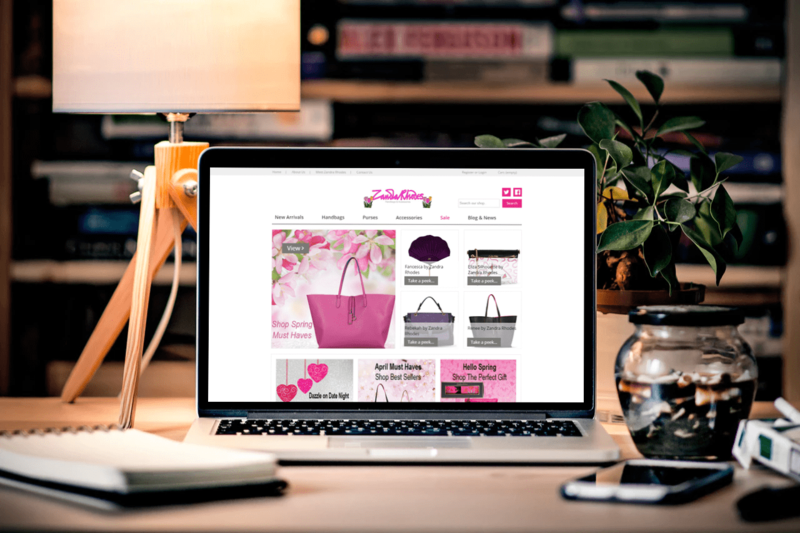 A fully responsive eCommerce website developed for the Eclectic fashionista Dame Zandra Rhodes. Built on Magento, another industry leading foundation, this particular website was designed to be the perfect host to display the fantastic range of handbags, purses and accessories produced and designed by Dame Zandra Rhodes whilst having an integrated and live social feed, perfect for sharing new information as it happens from summer sales to new exclusive offers and of-course, providing a platform where customers both new and old can interact with the brand.